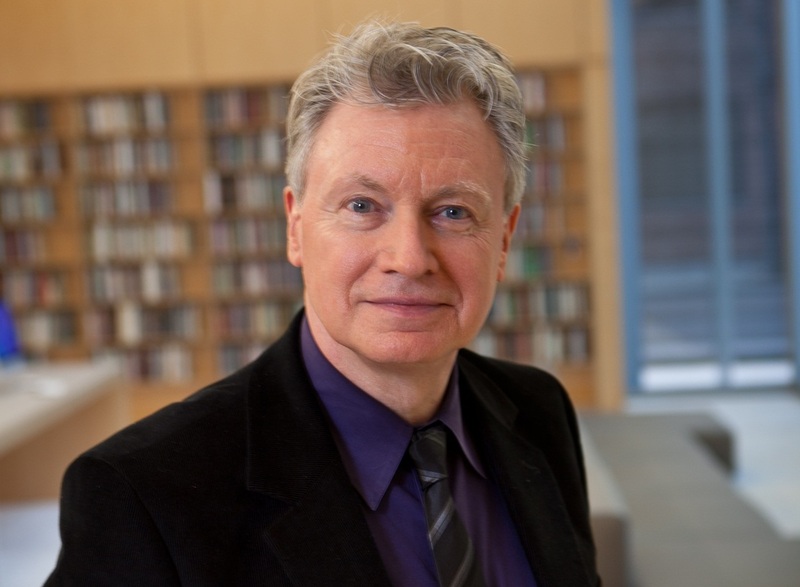 Last week the Poetry Foundation introduced Robert Polito as its new President. In a Q & A conducted with the Foundation, Polito dicusses his fascination with pop culture, crime noir, Bob Dylan, the state of poetry today and an interesting obsession. 1. You have been the director of the Writing Program at the New School for 20 years. What attracted you to this opportunity at the Poetry Foundation? is true of my nonfiction as well as my teaching. 2. How has working in academia prepared you for being president of the Foundation? culture at large, skills involving a close attention to language as a writer and a reader. Eliot, and Pound—invented, or certainly at least anticipated, the Internet. Wellesley, and NYU. What are you looking forward to in Chicago? Book Critics Circle Award. Tell us about your interest in noir. also European writers like Jean-Patrick Manchette and Henning Mankell. each other.” What role does pop culture play in your work? What role does religion? of Kinks songs and then tipped in passages from Petronius. creative “sampling” of an obscure Civil War poet. You are something of a Dylan scholar. What’s your favorite song, and why does he continue to be so fascinating to so many? the many different kinds of songs he writes across the vast traditions of American music. He’s also a master of self-reinvention, and how you keep your art alive over the decades. Plus, he’s an amazing singer with just devastating phrasing. annual AWP conference the most rousing feature is the book and magazine hall. this is a fascinating moment. collections of Adam Fitzgerald and Alex Dimitrov. book, Detours: Seven Noir Lives. Eventually also a Dylan book. 10. Anything else you’d like to tell us about yourself? reading, holding books, or posing with books, mostly from the turn of the last century. Warhol, O’Hara, William Burroughs, Goodis, John Cage, and Rube Goldberg.